Please see our range of packages we have on offer for Stag and Group bookings. 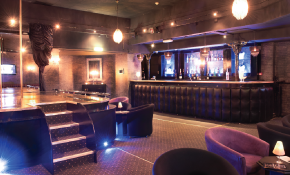 We also have VIP Guest Lists available for individual or smaller group bookings. 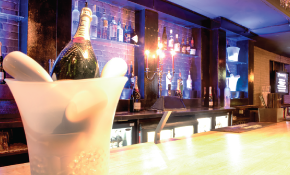 With an array of drinks on offer, table service, Live Entertainment (private and stage shows), and having just undergone a plush new refurbishment; we are proud to offer our guests a unique experience with personalised service throughout.